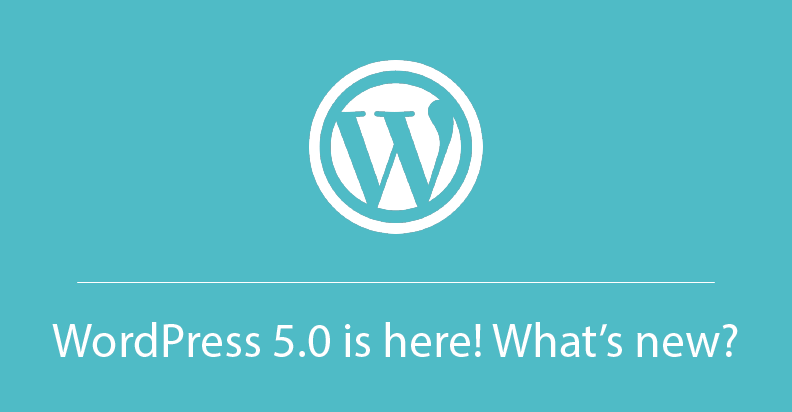 WordPress 5.0 is here! What’s new and how it influences your business? WordPress 5.0 is available! Please update now. Now, let’s take a close look at each of them. Gutenberg Handbook is shaking the way you add the content to the WordPress site. It aims to reach flexible layouts for websites and digital products with less quantity of plugins. Let’s see how Gutenberg editor works in action. In order to create a new Post, for example, we used to use a standard Classic Editor. We added a title, description, media files and so on through the traditional concept of freeform text with embedded media and shortcodes. Gutenberg is a block-based editor, means that each piece content will be in its own distinct wrapper – block. Developers said that this upgrade simplifies the editing process, but not the outcome. So, if you’re more of an HTML and CSS sort of person, you will have some difficulties. More information about Gutenberg Handbook. Now let’s move on to the New Default Theme. New block-based editor is a core component in a new default WordPress theme named Twenty Nineteen. This theme is adaptive for a range variety of business like personal blog, a non-profit organization, or online store. Designed for the block editor. Here is how a new theme looks in an editor and on the site. 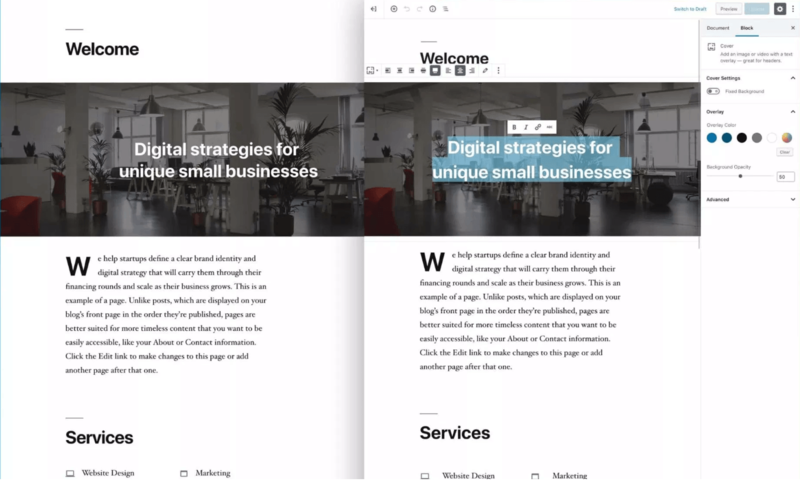 On January 9, 2019, a new version WordPress 5.0.3 was released. 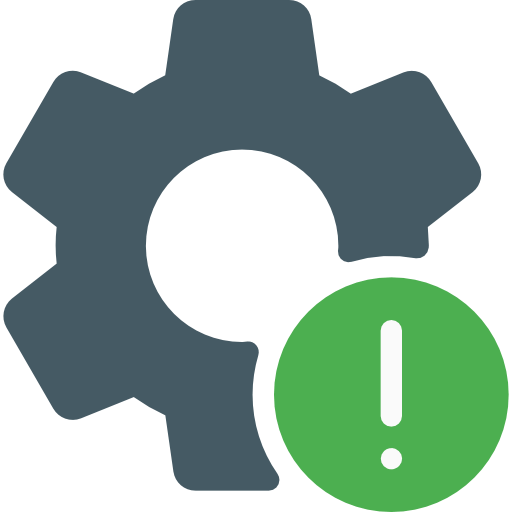 It a small release contains 37 bug fixes and 7 performance improvements for the block editor. So, do not forget to update!